Razer has a proposition quite different from that of other manufacturers when it comes to smart clock. 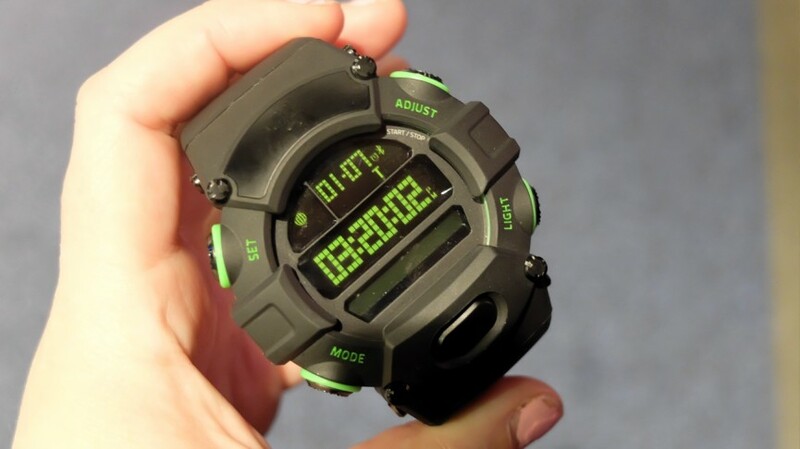 Instead of betting on a smartwatch clock full of features, the company specializes in products for gaming brought an accessory that does the basics, but the aggressive delivery which is characteristic of the gamer tag. We had the opportunity to test this smartwatch clock sent by Razer for a few days, analyzing all aspects inherent to the product. 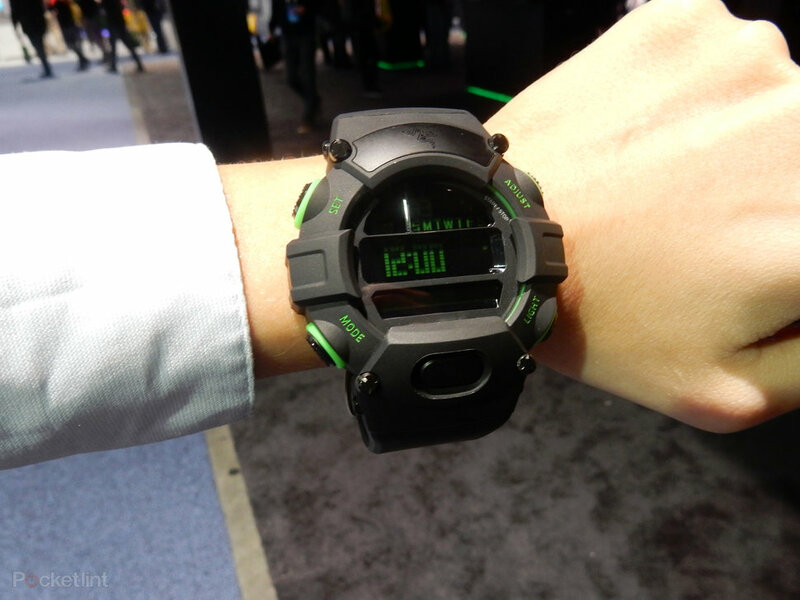 Check out what we think of the Razer Nabu Watch in this analysis. 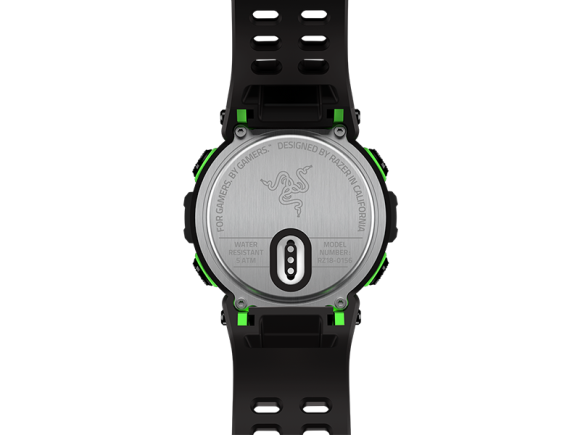 The Razer Nabu Watch was given on loan by Razer for the completion of that analysis. This clock brings the visual identity of the brand, with a sturdy construction and very striking. The main part is coated with a rubbery material, which ensures protection against impacts of up to 5 meters and water resistance up to 5 ATMs. The back is metallic and has only the charging connector. The bracelet, which is also rubberized material, has an efficient mechanism to be secure. There are five buttons: four on the edges to interact with the features of the clock and to move on OLED screen. The Nabu Watch is not a heavy accessory-only 79 grams – but your robustness may annoy those who are not accustomed to using watches. There’s still a variation of stainless steel and black finish: Nabu Watch Forged Edition. 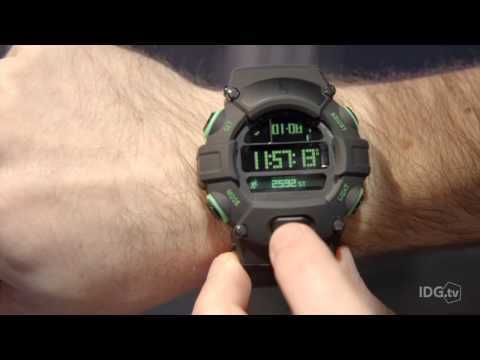 You can split the functionality of Nabu Watch in two parts. The first of these is the traditional watch with world time function, timer, stopwatch, alarm and backlit display. The other is the clever part. She is able to do the steps, calories burned, distance traveled, time of activity and rest. Nabu Watch sensors work well, registering with a reasonable accuracy most of the indicators. The clock synchronizes with your smartphone via Bluetooth, and need to download the Nabu app – available for Android and iOS – to make the connection. 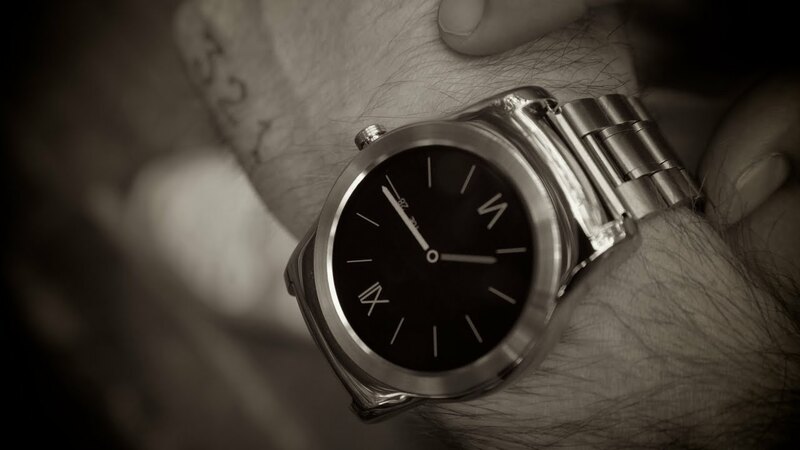 The application even allows you to configure some features of the watch and monitor activity indicators. However, he unfortunately is only available in English, but offers an easy-to-use interface. When connected, the Nabu Watch displays notifications for some applications — such as Facebook, the arrival of email or warning messages-very discreet in the small OLED screen on the bottom of the clock, which is pretty good to prevent snoopers keep an eye on your information. The vibrations also warn you when there are new notifications. 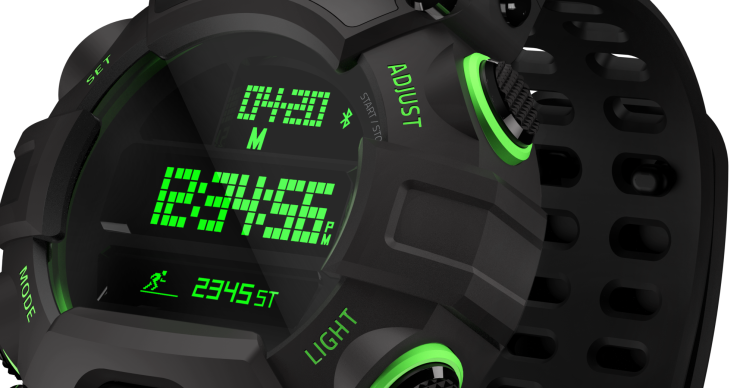 Nabu battery Watch can be divided into two. The traditional watch uses replaceable coin that battery and can last up to 12 months. Already the OLED screen and smart features use a rechargeable battery that promises autonomy of seven days. Loading, in this case, is quite fast, requiring only about 2 hours connected to the computer. 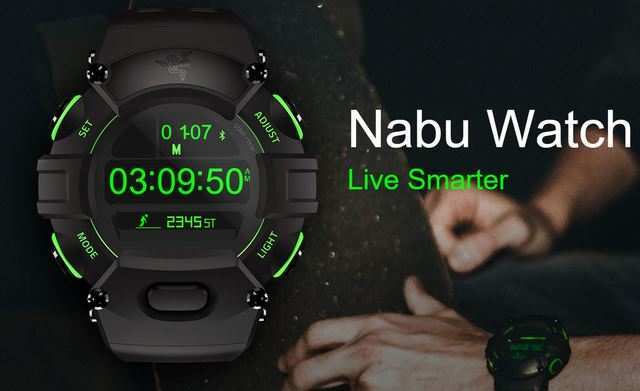 In our tests, using all resources, we need to reload after the fifth day, the loading of the Nabu Watch is done through a proprietary connector from Razer. He attaches magnetically to the accessory and can be connected to a PC or charger. 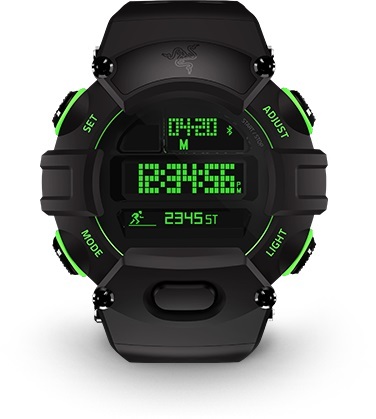 Razer’s proposal with Nabu Watch is very interesting. This accessory is ideal for those who want a smart device, but don’t want to give up the traditional features of a watch. The advantage here is that you can count on a long battery life. Even if the OLED screen and stop sensors register their activities, the clock will still continue to function. The intelligent capabilities of Nabu Watch are simple, but serve to what was proposed by the company. 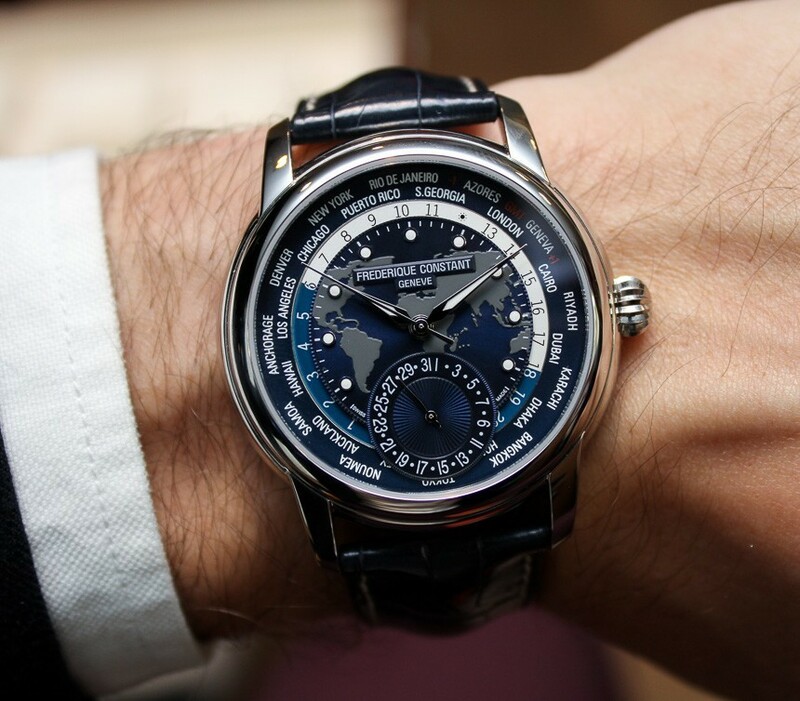 With suggested retail price of R$ 1000, this is a good option for those who are looking for a watch that does more than just show the hours.